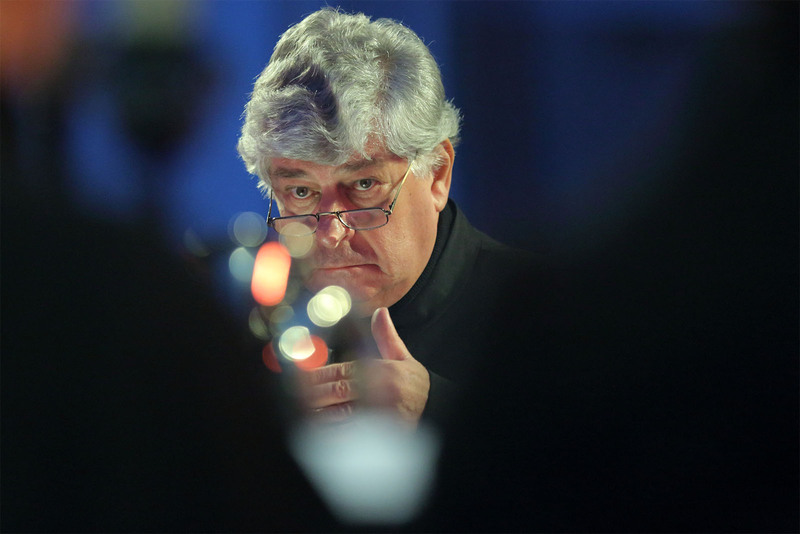 Renowned as one of Europe’s most distinguished specialists in the field of choir music. Jan Łukaszewski (b. 1949) – conductor, managing and artistic director of the Schola Cantorum Gedanensis Polish Chamber Choir and the father of its international success; originator and artistic director of the Mozartiana International Mozart Festival; juror at Polish and international music competitions; master course educator; he is renowned as one of Europe’s most distinguished specialists in the field of choir music. 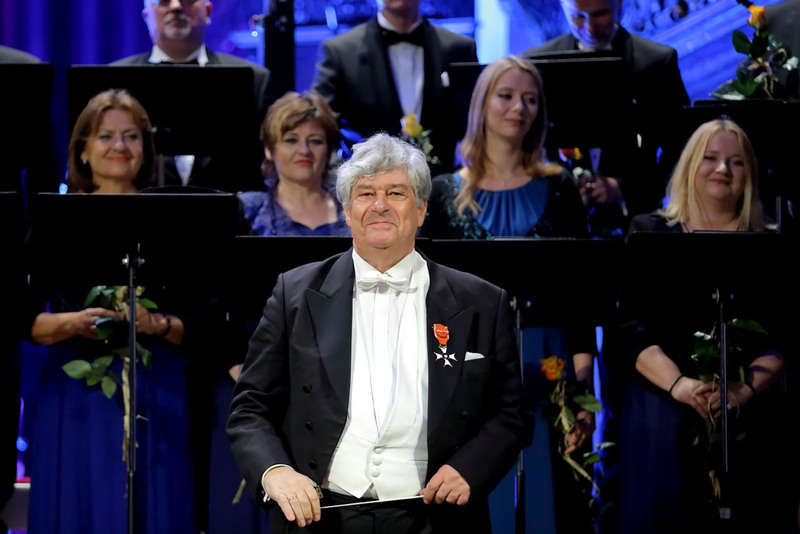 In appreciation of the artistry of the Polish Chamber Choir and its director, contemporary Polish and international composers have entrusted Jan Łukaszewski to conduct the world premieres of their compositions as many as over 500 times. Critics emphasise that the Polish Chamber Choir conducted by Jan Łukaszewski not only has an excellent sound and masterly technique, but also a unique ability to discover the stylistic musical idioms that are particular to various eras and their composers. Jan Łukaszewski is famous for being a conductor who can quickly prepare a musical interpretation of even the most complex pieces. As guest conductor, Jan Łukaszewski has worked with Polish Radio Choir in Cracow, and now works with ensembles such as the Cracow Philharmonic Choir and the Wrocław Philharmonic Choir. Jan Łukaszewski is also esteemed for his orchestral conducting and directing vocal and instrumental pieces. The orchestras Jan Łukaszewski conducted include such Polish ensembles as the Sinfonia Varsovia (Warsaw) and the Polish National Radio Symphony Orchestra (Katowice) and celebrated orchestras from abroad such as the Academy of Ancient Music, Akademie für Alte Musik Berlin, Neue Düsseldorfer Hofmusik, Concilium Musicum Wien, Ensemble Sans Souci Berlin, the Portuguese Divino Sospiro and the Latvian National Orchestra Riga. Jan Łukaszewski is often invited to run master’s courses and seminars for choir conductors in Poland and abroad. During the World Symposium of Choral Music in Rotterdam he played a double role: running the master course and that of a seminar speaker. His skills are especially valued in Japan where he has been long running master courses in Nagano, Maruko, Tokyo, Karuizawa and Takarauzka. Jan Łukaszewski is often a judge at renowned global choir competitions, including in Japan (Takarazuka, Karuizawa, Morioka), Wales (Llangollen), Lithuania (Klaipeda), Italy (Fivizzano, Calabria) and Switzerland (Montreux). He is also a juror of compositional competitions in Poland, England (Cambridge), France (Rouen) and Germany (Cologne). Jan Łukaszewski is an active driving force of musical life. He inspired such events as the International Choral Music Symposia, Bach Days and the Chopin in Gdańsk Festival. 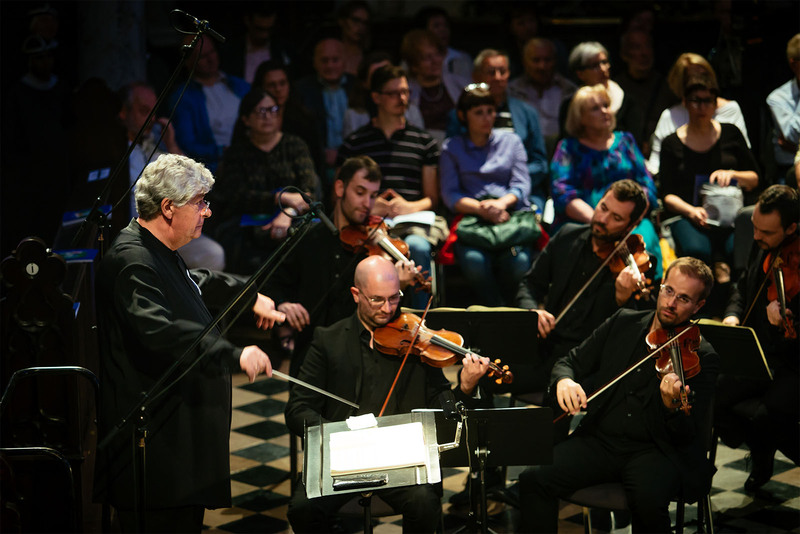 For nine years running, upon the initiative of Jan Łukaszewski, Gdańsk holds the Mozartiana International Mozart Festival under his artistic direction. The seven-day Mozartiana Festival presents over a dozen concerts and accompanying events. 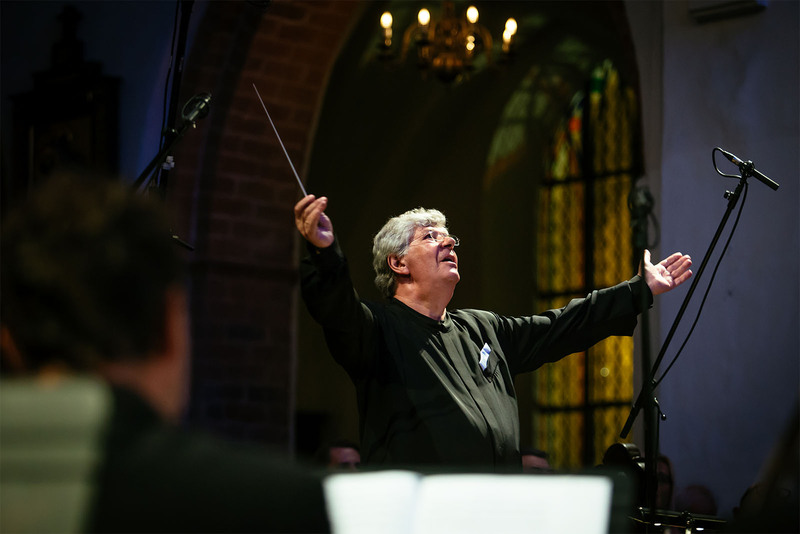 It is a Festival tradition that the finale concert, which takes place at the historical cathedral in Gdańsk – Oliwa, is conducted by Jan Łukaszewski. These are oratorio concerts with the Polish Chamber Choir, world-famous soloists and the most distinguished orchestras specialising in 17th- and 18th-century music such as the Academy of Ancient Music or the Akademie für Alte Musik Berlin.